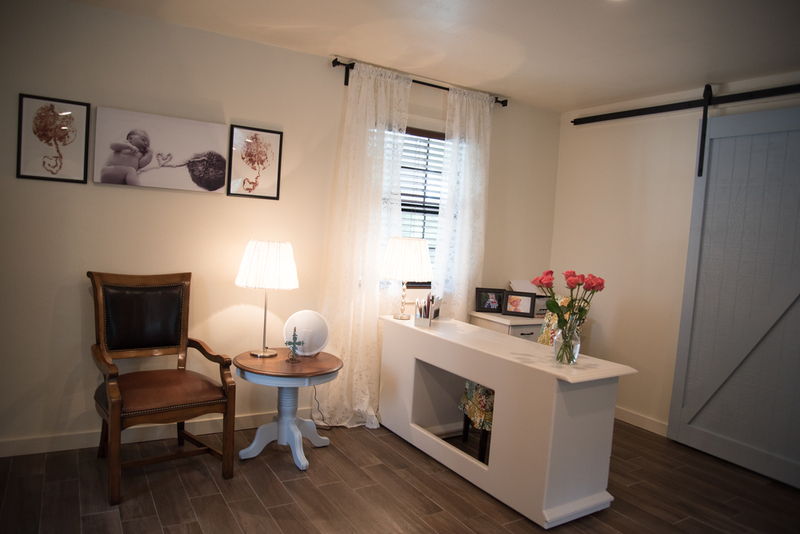 Winner of the 2016, 2017 & 2018 Austin Birth Award for Best Encapsulation Service! Welcome to Hill Country Placentas! 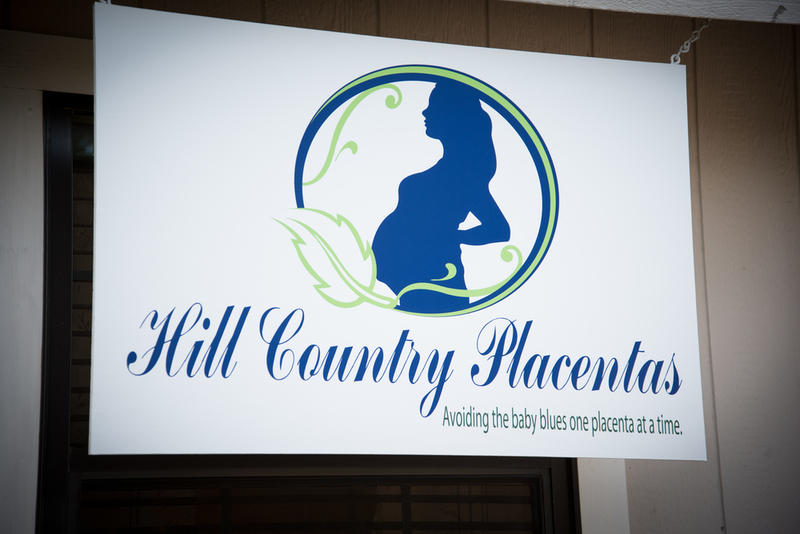 We have the only commercial kitchen in the Central Texas area solely dedicated to placenta processing. This is the safest place to have a placenta processed. We welcome last minute clients! If you are in labor now, gave birth last week or months ago we can help you. Encapsulating your placenta is a safe and healthy way to help your body transition through your postpartum period. It is a fabulous way to help avoid the baby blues and treat symptoms of postpartum depression. 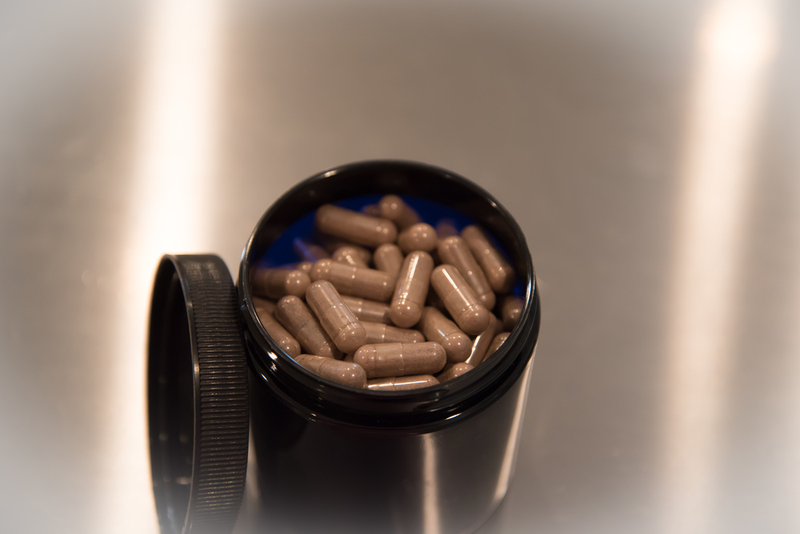 Research has proven that the placenta is rich in minerals, vitamins, and nutrients. Your body needs these to help it recover. Your placenta is created by you and contains your own natural hormones. 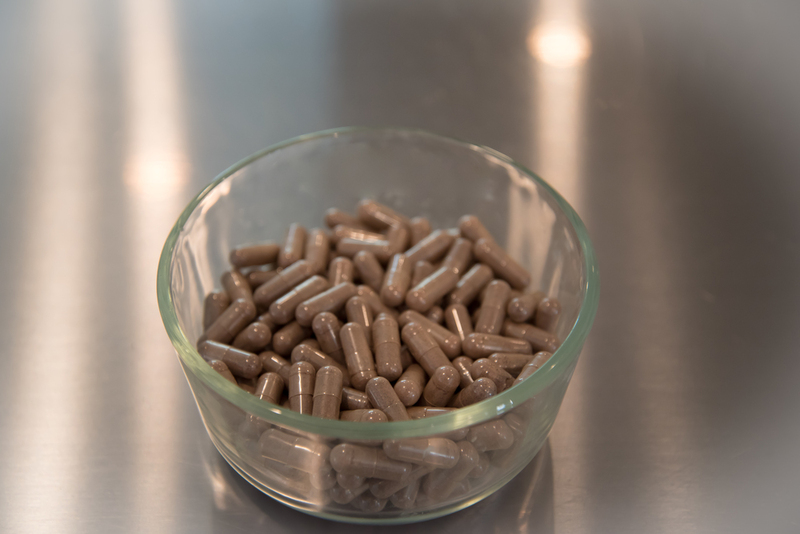 The placenta retains these hormones following birth and reintroducing them to your system is believed to ease postpartum hormonal fluctuations. Note: The information on this page has not been evaluated by the Food and Drug Administration. The services I offer are not clinical, pharmaceutical, nor intended to diagnose, treat, cure or prevent any disease. Families who choose to utilize my services take full responsibility for researching and using the remedies. Copyright © 2016 Hill country placentas. all rights reserved.